Convenience and quality are two of the best reasons to consider paintless dent repair for your Porsche. The specialized technique fixes dents and dings to the body and doors of your vehicle without using paint, putty, body fillers, or chemicals. Here’s what you need to know about Porsche dent repair and removal. Here at EZ Dent, serving Athens, Atlanta, and all of North Georgia, we specialize only in paintless dent repair. Our skilled technicians use special hand tools to gain access to the damaged body panels of your Porsche. They then use these tools to push and pull the panels back into place. By using this process to massage dents and dings back into their original condition, we can avoid using paint or fillers as part of the repair process. 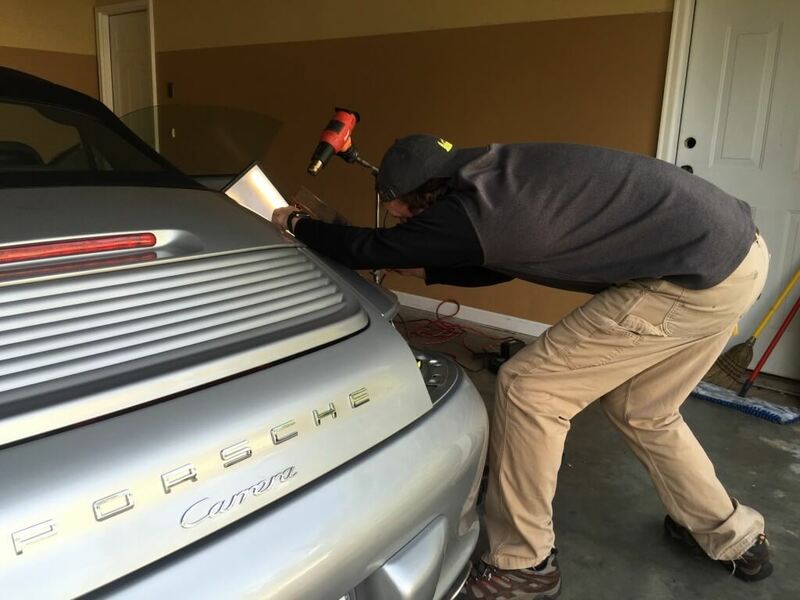 The reasons to use paintless dent repair for your Porsche are simple. First and foremost is convenience. EZ Dent’s focus allows us to be flexible and fast with scheduling. There’s minimal waiting and maximum communication. The second benefit is quality. Taking your Porsche to a body shop usually means putties and Bondo. Our service makes use of your car’s factory-made panels. The final benefit of paintless dent repair is that it restores your Porsche back to its original conditions without chemicals or new paint. Not only does this retain the beautiful looks of your vehicle, but it also maintains its value. The cost of our Porsche dent repair and removal services depend on the model/year of your car as well as the location/type of dent. *Disclaimer – EZ Dent is not officially affiliated with Porsche or authorized Porsche dealerships. Please feel free to contact us today for more information as well as a free paintless dent repair quote.